Fancy camping in a natural and calm environment? 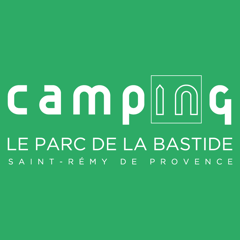 Choose one of our pitches for your tent, while enjoying the many advantages of Parc de la Bastide. 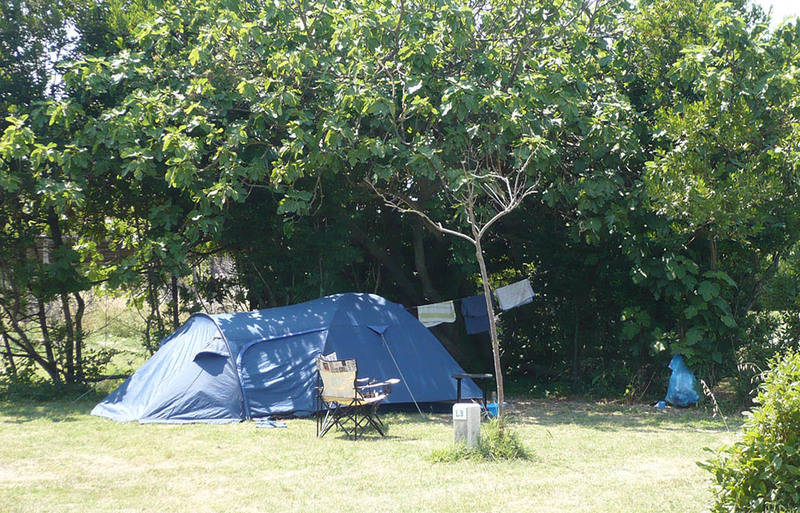 The campsite offers vast pitches to camping enthusiasts. Enjoy staying with your caravan on a large pitch, in a shaded area that preserves your intimacy, in a privileged quality environment. Camper van owners, make the most of the assets of Parc de la Bastide and the large pitches in which you will feel at home, in peace. The campsite has easy access to shops and many places to visit. 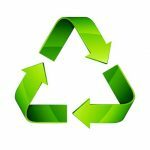 Come and stay in one of the mobile homes in a beautiful natural environment. 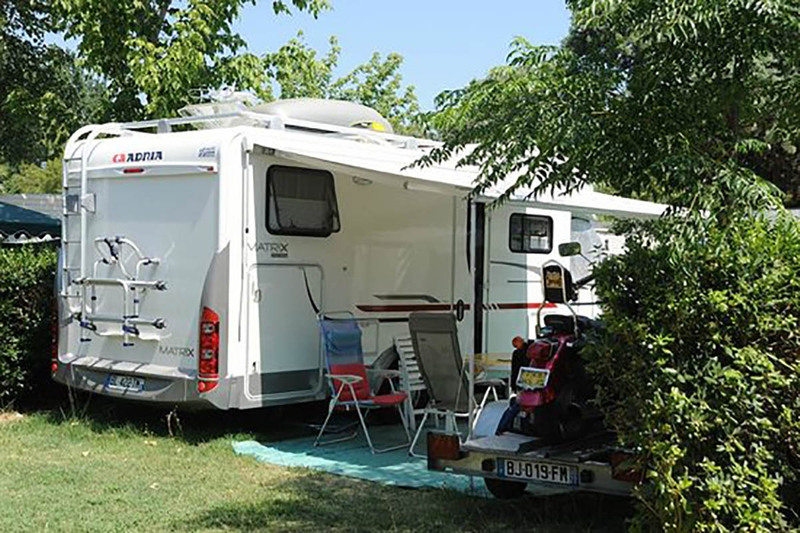 Choose one of our mobile homes for family holidays in Saint-Rémy-de-Provence. Set on spacious and well-defined pitches, next to which you can also park your vehicle. 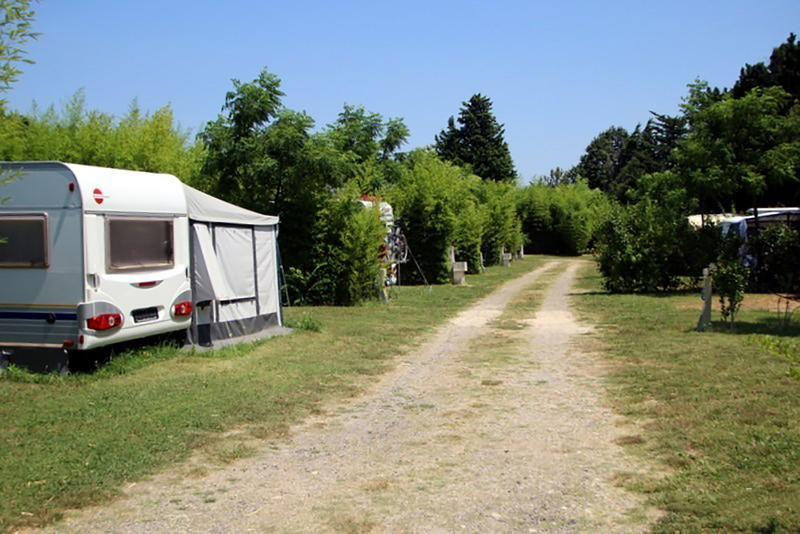 For any booking of mobile home in the Parc de la Bastide.